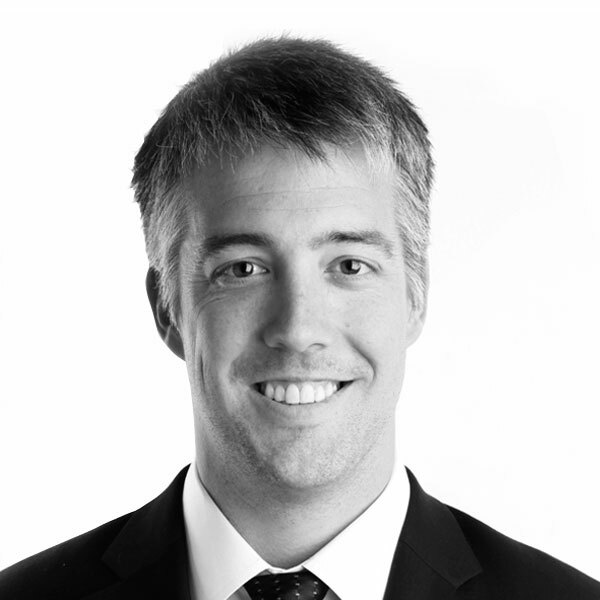 Ryan brings over ten years of real estate experience to the firm and has previously worked in a variety of real estate investment and corporate finance roles. He is responsible for acquisitions and asset management of RHC platforms across the US and the Americas, with a focus on multifamily, student, and senior housing investments. Before joining Round Hill Capital, Ryan spent over six years with PwC, working in their Real Estate Advisory practice in the US. During this time, he led projects focusing on valuation, due diligence, and transaction services across multiple real estate asset classes, jurisdictions, and investment products. Ryan holds an MBA from London Business School, and a bachelor’s degree in Business-Economics from the University of California, Los Angeles. He is also a Certified Public Accountant.